What you eat before a workout will be the deciding factor for what you can achieve. Carbohydrates are your main energy suppliers. That means: If carbs, then now. 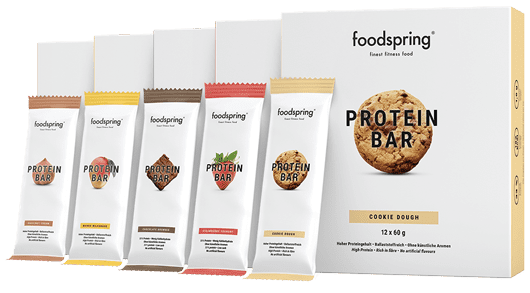 foodspring offers you pre-workout supplements of the highest quality. BCAAs before your training protect your muscles if you are going for longer or things get more intense. L-arginine will give you the necessary strength and endurance, even when doing the most intense workouts. L-carnitine is the perfect partner for your figure training. 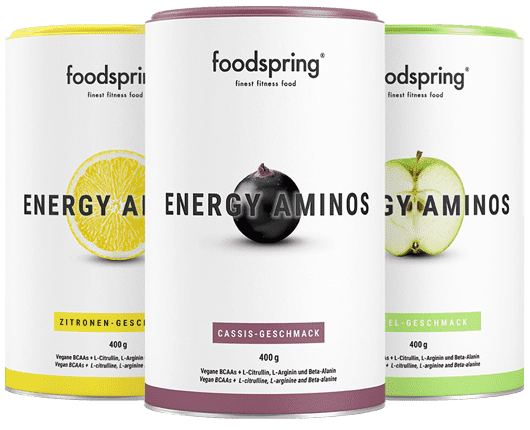 The amino acids optimise your energy consumption. For defined muscles and a beautiful body. 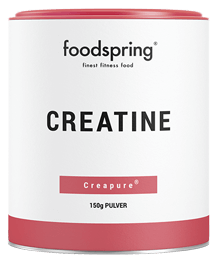 Creatine is perfect for optimising speed and strength training. Our premium amino acids are made exclusively of plant products like corn. 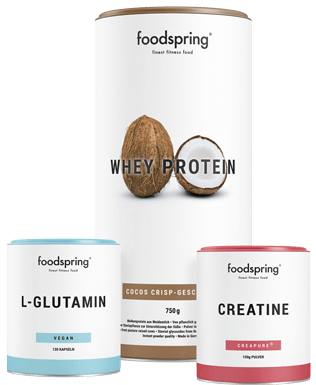 A gentle fermenting process ensures the purity of the end product for maximum bioavailability. All of our capsules have a plant cellulose base and are 100% vegan, making them perfect for even the most discerning customers.